Posh - Simple, Clean & Minimalist Responsive Shopify Theme is a multi purpose responsive section ready theme, it is created for fashion online store but it can also be used for various industries, as it has all the features which an online ecommerce stores requires. It's homepage has categories banners section to showcase topmost categories, which is shown in good looking pattern to enhance the look of overall home page. There are two small banner section with split screen parallax effect to highlight collections or promotional offers or Products. You can also showcase products in special products section in tabbed format, this also has crousel feature to make things compact and very well organised. There is also an instagram area to showcase instagram images right on your store home page. On Category/Product listing page has 1 column and 2 column with left/right side bar option. On product page there 1 column and 2 column with right section layout option, this can be easily set via admin configuration. Apart from all, this theme has responsive mega menu, promotional bar, cookie bar, ajax add to cart, infinite scroll, quick view, blog module included and many more features to enhance the overall user experience. 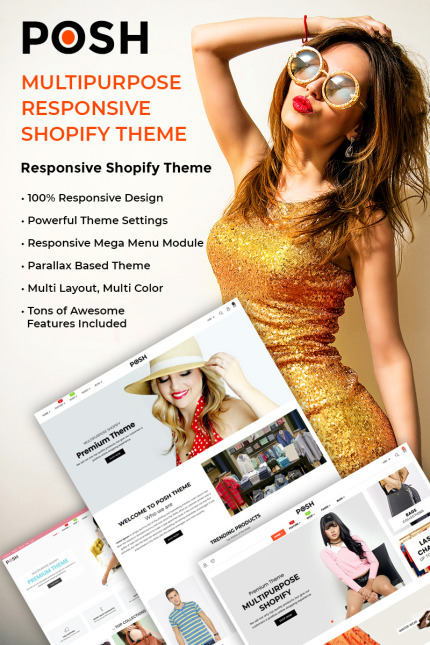 This theme support Shopify 2.0 fully responsive width adjusts automatically to any screen size or resolution. and can be easily customized. bWith Unique features like Multi Add To Cart Layout and Quick Order Module you will always stay ahead with your competition. Mini Add to Cart on Product Details page once user goes below Add to Cart button. IMPORTANT NOTE: All graphic images used for demo sample only and NOT include in the purchase theme. We are NOT responsible for any copyright infringement by using these graphic images. By purchasing our products, you acknowledge and completely understand and agree our notice. All Shopify templates can be used with Australian dollars just follow this video tutorial on how to change the currency default, select Australian Dollars and currency code AUD.